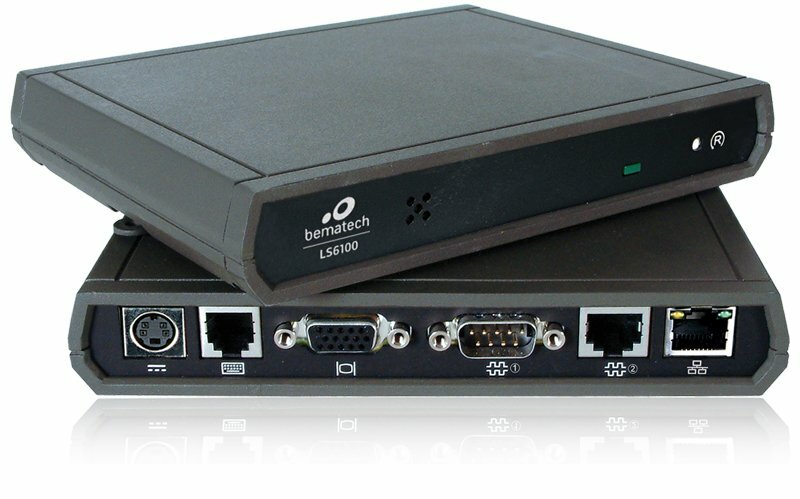 Kitchen Display Controller » LS6100 Kitchen Display Controller - Bematech - Intelligence for business. 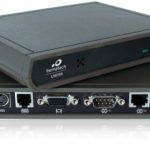 The LS6100 is an enhanced version of the time proven compact LS6000, Bematech kitchen display controller with improvement in speed of operation and network connectivity. The LS6100 kitchen display controller continues is the most cost effective and reliable kitchen display system hardware on the market with heavy-duty die cast case, snap-to-lock connectors, low power, no moving mechanical parts and no internal cables. The kitchen display controller is designed and manufactured for reliable uninterrupted operations in harsh kitchen environments.